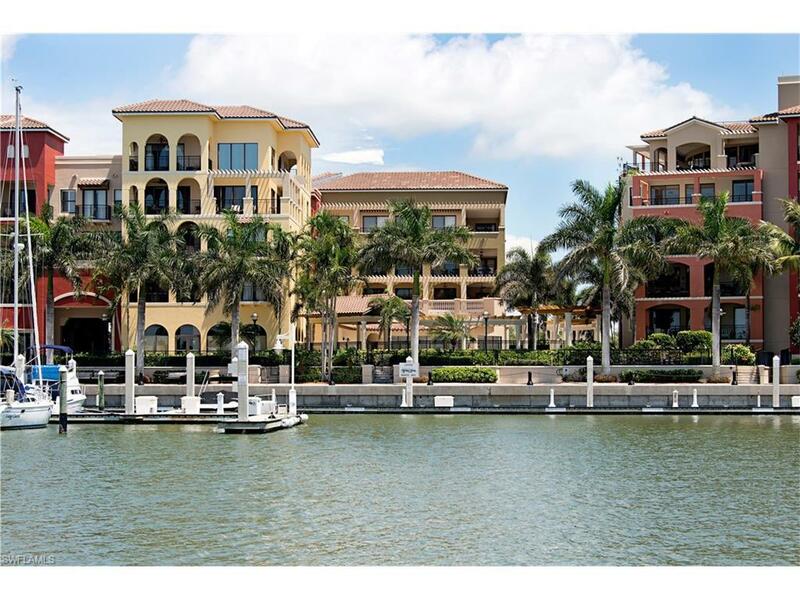 L.1786 30' end-dock (T-dock) at the exclusive Esplanade Marina on Marco Island! 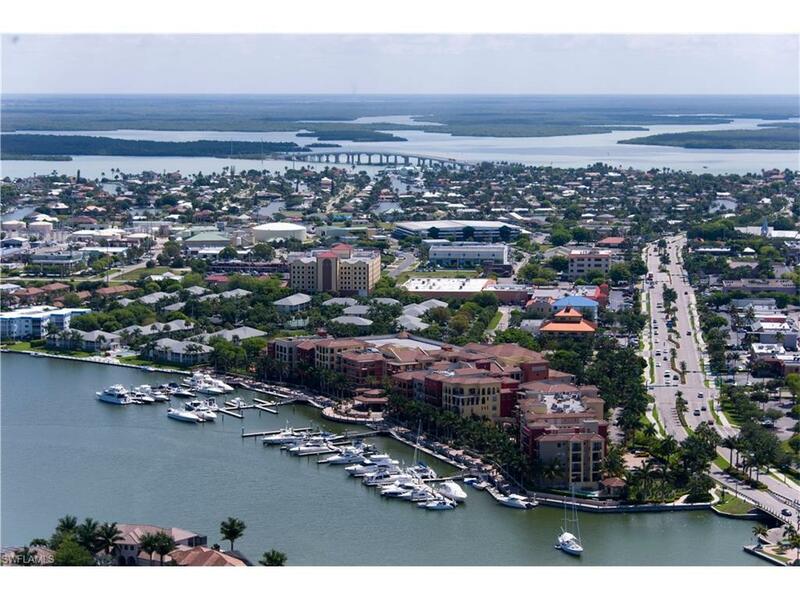 Nestled in the protected waters of Smokehouse Bay with direct access to the Gulf, this is the perfect slip for your boat that easily backs up to enjoy Thursday night entertainment. 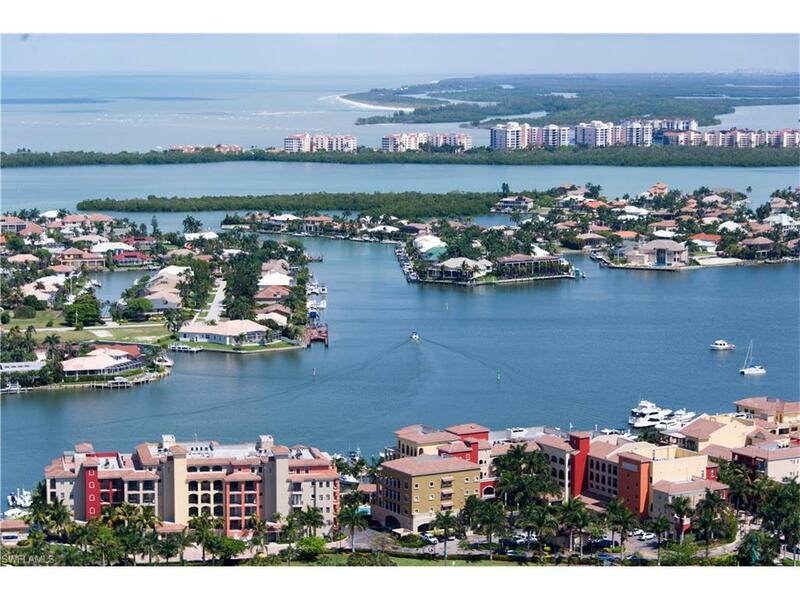 Amenities include: dock master, marina lounge, sewer pump out, water service, shower facilities, and storage locker. Phone, cable, electric, & high speed internet are available. 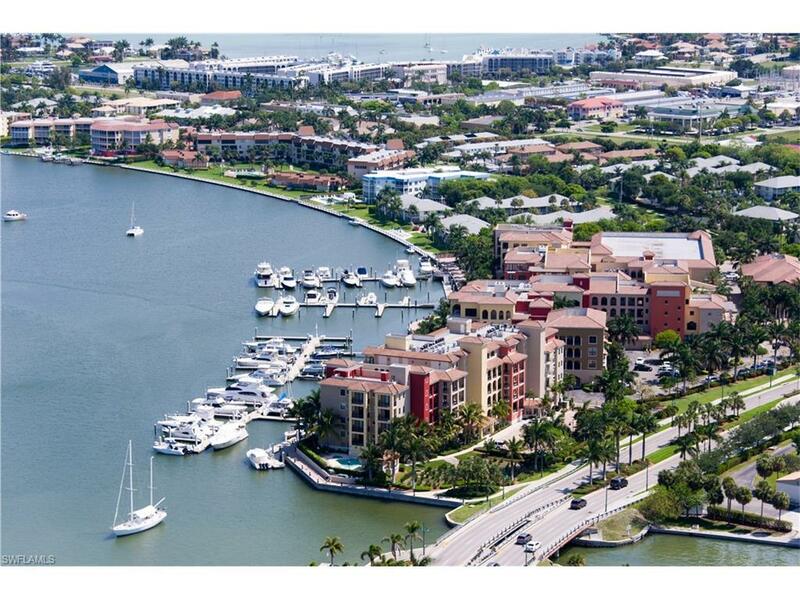 The Esplanade offers a variety of excellent restaurants and shops at your fingertips or take a short stroll to additional restaurants, the farmers' market, bars, banks and grocery stores. No need for a car! The best dock available in an idyllic location.